Thomas Steitz received a BA degree in chemistry from Lawrence College in Appleton, Wisconsin, and a PhD degree in molecular biology and biochemistry from Harvard in 1966, with William Lipscomb. After a postdoctoral year at Harvard, he moved to the Medical Research Council Laboratory of Molecular Biology in Cambridge, England, to work as a Jane Coffin Childs fellow with David Blow. He next joined the Yale faculty, where he has remained, except for sabbatical work with Klaus Weber in Göttingen, Germany; Aaron Klug at Cambridge; John Abelson at the California Institute of Technology; and Thomas Cech and Olke Uhlenbeck at the University of Colorado. He is Sterling Professor of Molecular Biophysics and Biochemistry and Howard Hughes Medical Institute Investigator, both at Yale University, CT, USA. He has received the Pfizer Prize from the American Chemical Society, the Lewis S. Rosenstiel Award for distinguished work in basic medical sciences, the 2001 Newcomb Cleveland Prize from the American Association for the Advancement of Science, the Lawrence University Lucia R. Briggs Distinguished Achievement Award, the 2006 Keio Medical Science Prize and the 2007 Gairdner International Award. 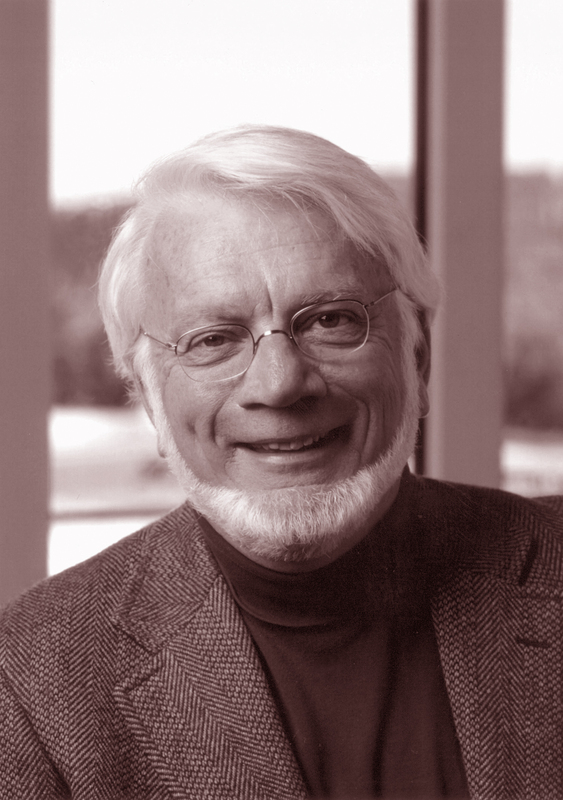 Dr Steitz is a member of the National Academy of Sciences and the American Academy of Arts and Sciences. He was recently elected a fellow of the American Association for the Advancement of Science. The information on this page is based on content at Nobelprize.org © The Nobel Foundation and Howard Hughes Medical Institute News.